Robbie Williams and Ayda Field Are Quitting 'The X Factor UK'! This weekend, Robbie Williams announced that he and his wife will not be returning to The X Factor UK this year. 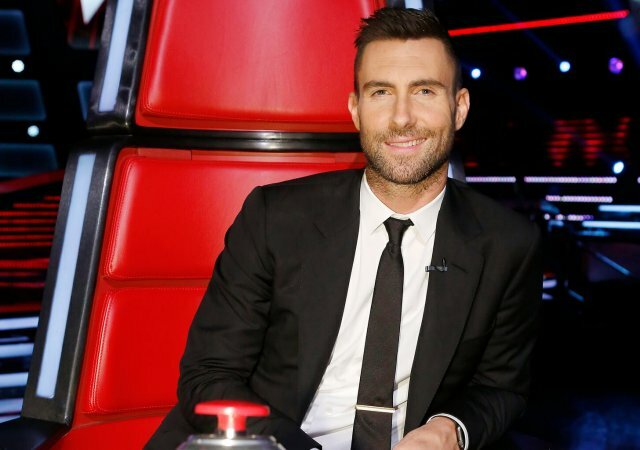 The couple joined the judging panel with Simon Cowell just last season. So why are they making such a quick exit? And what does that mean for The X Factor UK? Let’s take a look at his announcement, then we’ll get into why. 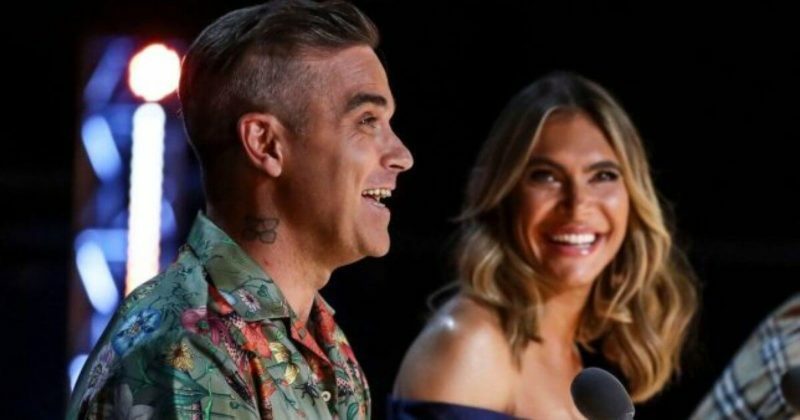 Robbie and his wife Ayda Field joined the judging panel on the show last season, hoping to bring new life to the struggling talent competition. But unfortunately, even with all the changes, The X Factor UK still failed to deliver in the ratings. Its longtime battle with Strictly Come Dancing continues, but it doesn’t seem like the show will be able to resuscitate itself. 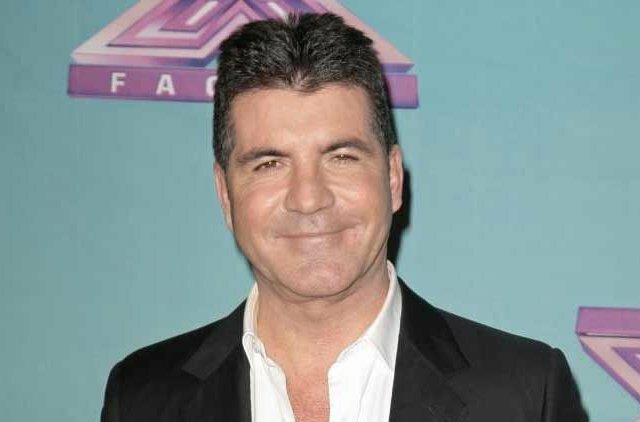 The couple leaving the show is a punch in the gut to Simon Cowell. He spent quite a lot to get the couple on the show. It’s just another sign that everyone is trying to jump off the sinking ship. Whatever these new “big announcements” and projects are for Robbie, he clearly decided they were more important and worthwhile than being on The X Factor UK again. Knowing that Robbie and Ayda will not be returning, now it’s just a matter of time until new judges are announced! We’ll have all the updates here on Talent Recap. 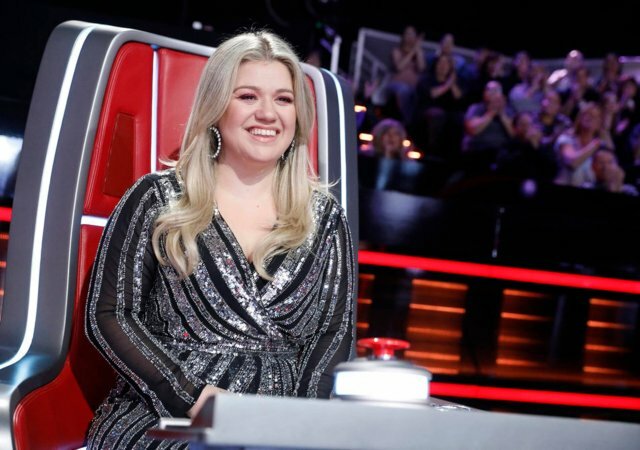 Should Disney+ Have Past Seasons of 'American Idol'?